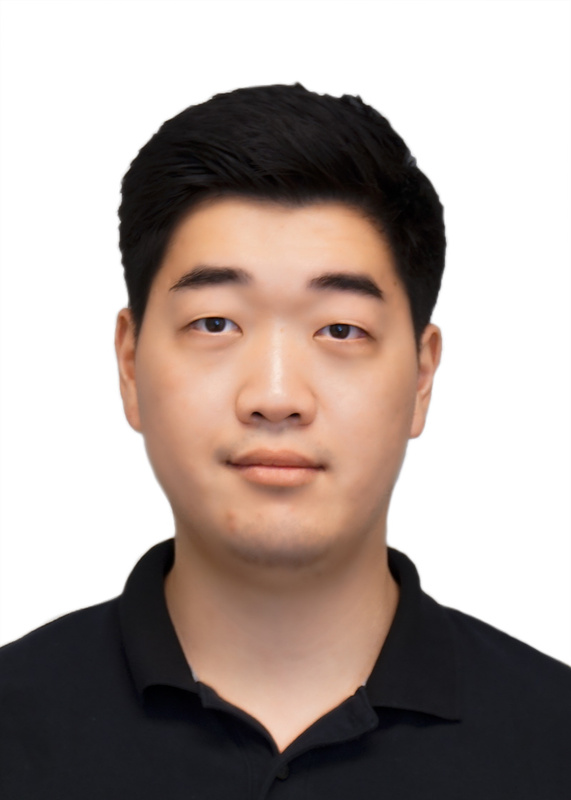 A graduate from Vancouver Career College, John Kim is a licensed massage therapist with the Massage Therapists Association of Nova Scotia (MTANS). He has extensive experience treating patients with overuse injuries, whiplash, fibromyalgia, headache, musculoskeletal pain and more. John’s approach is to help his patients to recover from any discomforts or pain that affects their activity of daily living by recognizing their needs and creating treatment plan to reach a specific goal. Dedicated to his work, John intent in using Swedish, Myofascial Release (MFR), Trigger Point Release (TrP), joint mobilizations and stretching exercises. He is also interested in taking continued education to expand his skills. Outside of work, John enjoys long drives for scenic views and taking pictures. He enjoys going to the gym and playing outdoor sports. John is fluent in Korean and English.